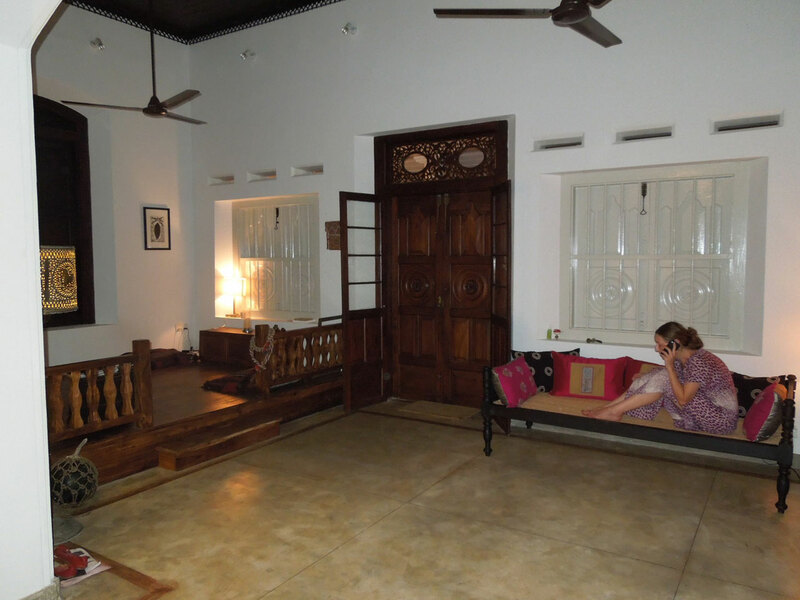 Sakara House is a spacious house with lots of different areas to sit and lounge about in, so you don’t ever need to be on top of one another. 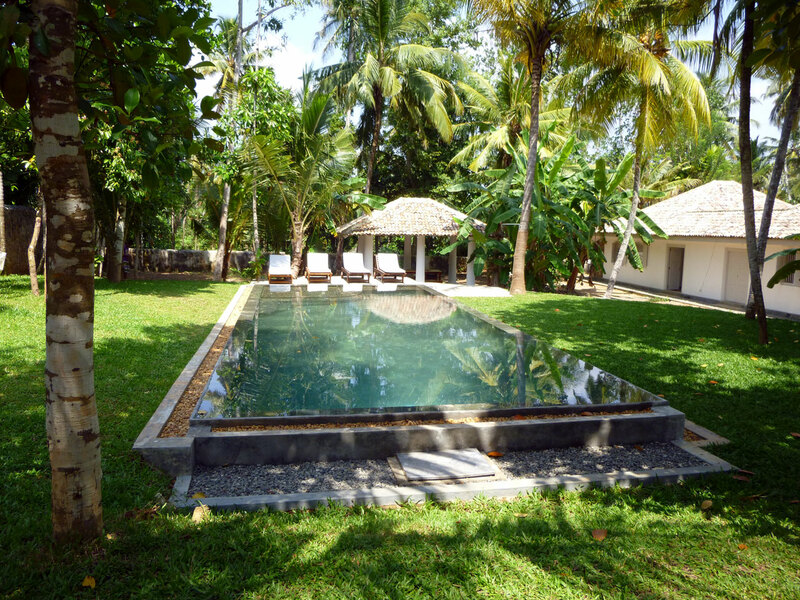 Tropical Garden: Three hammocks give you individual hang-out space. Pool: Beautiful pool with sun deck and play-shelf for the little ones. Ambalamba: Outside dining room with direct pool access. Dining table seats eight comfortably. 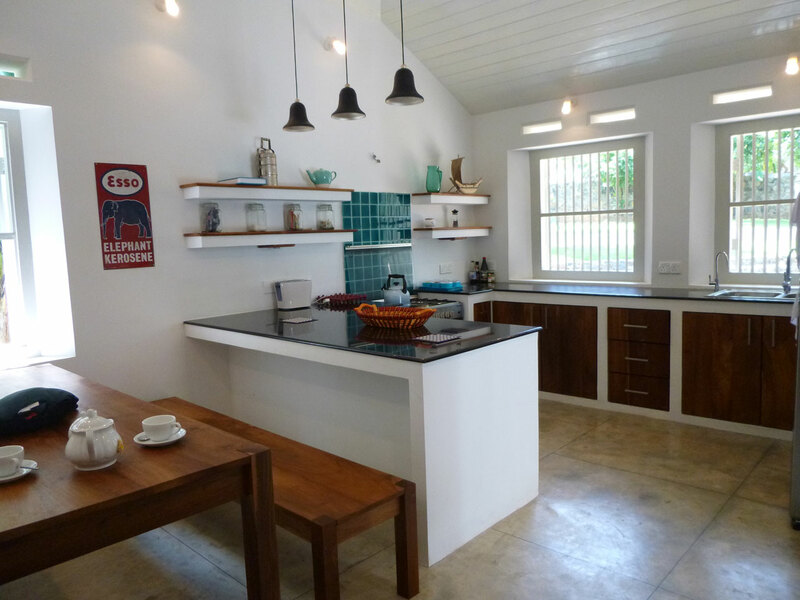 Kitchen & Dining: Large fully equipped kitchen with dining table to seat eight and a bar for casual eating or coffee drinking while watching the chef cook up a storm. Living: Large sala with exceptionally beautiful, high old wood paneled ceiling. Raised wooden platform with sofa and floor cushions. I pod docking station. There is a second sofa/daybed in the lower part of the room. 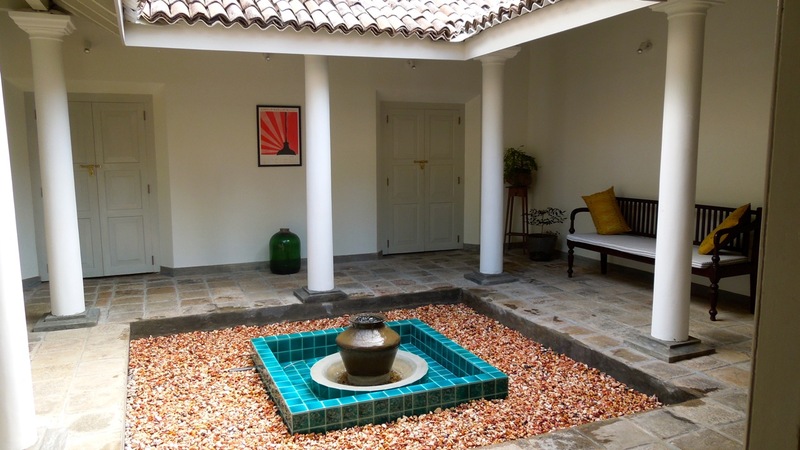 Courtyard: Stunning internal courtyard with fountain and 2 double doors leading onto the garden. 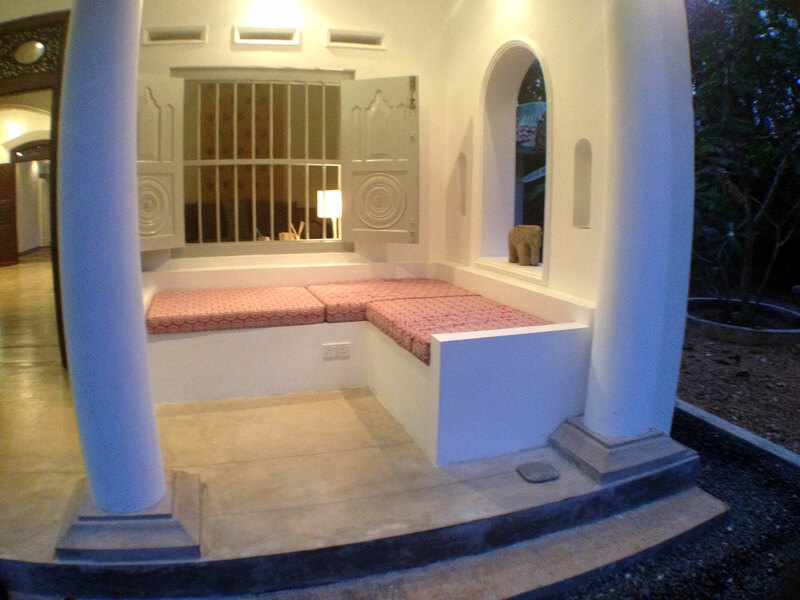 Verandah: Situated at the front of the house with a large built in sofa for watching the world go by. 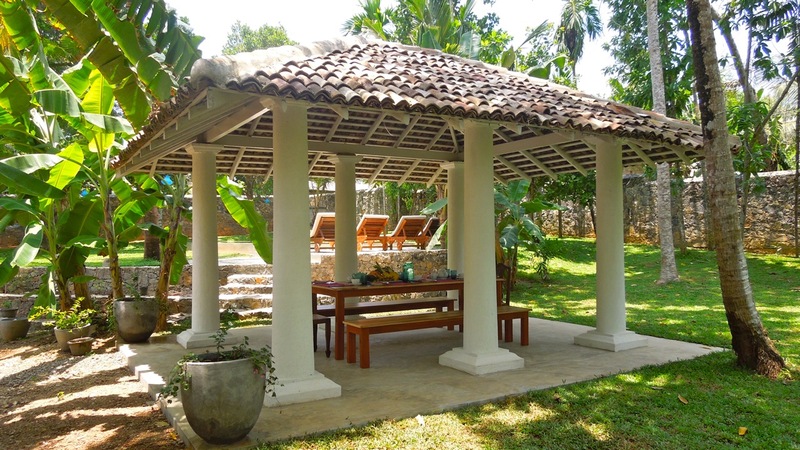 Barbecue facilities: Next to the Ambalamba in the tropical garden for excellent grilled fish, prawns or chicken. Yummie!